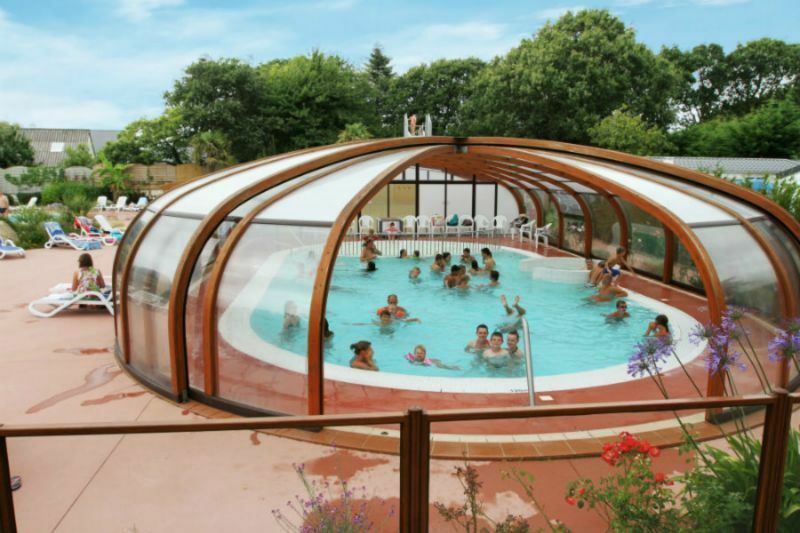 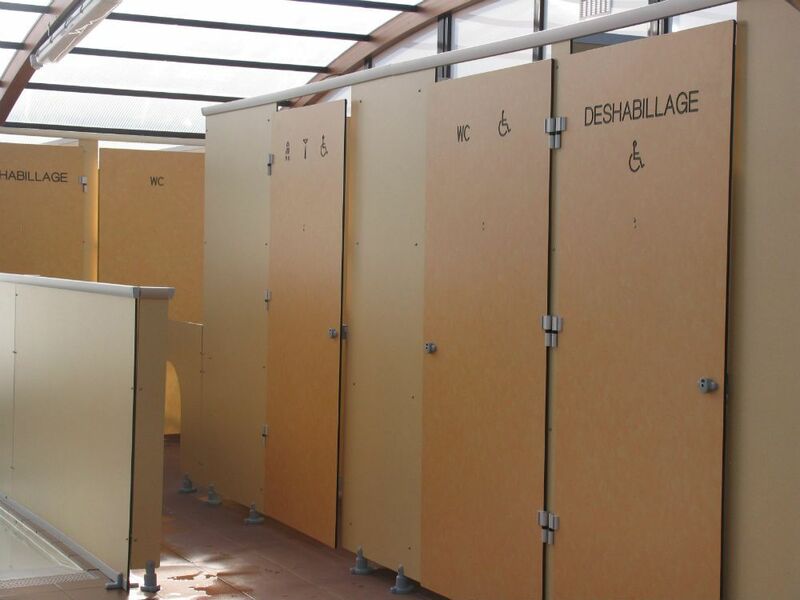 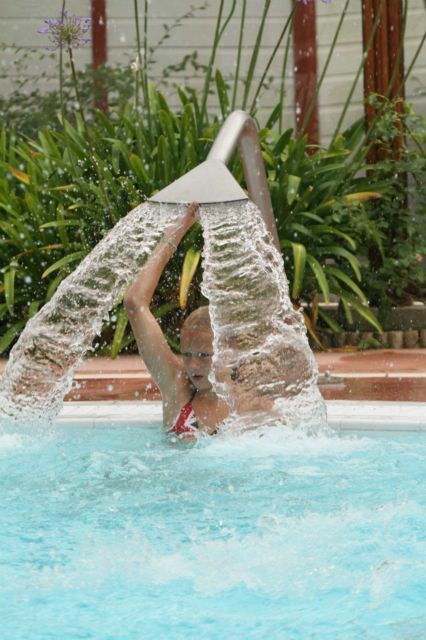 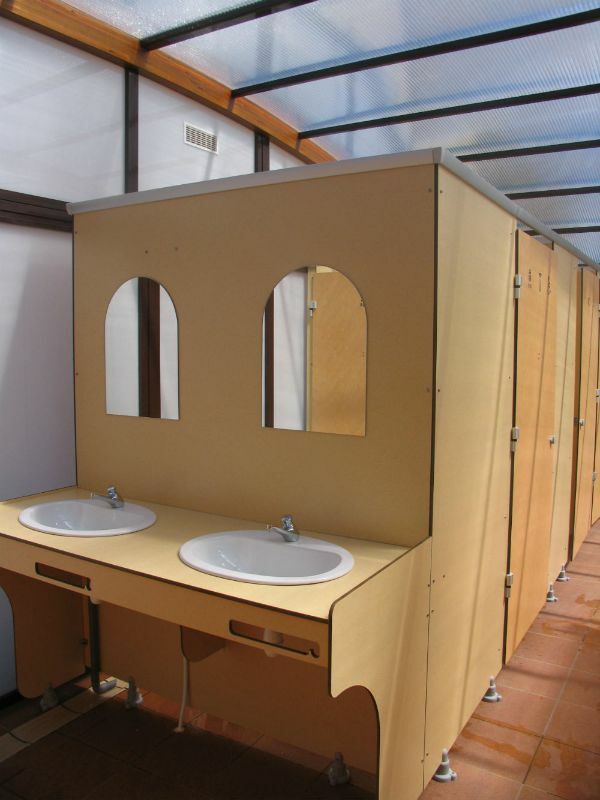 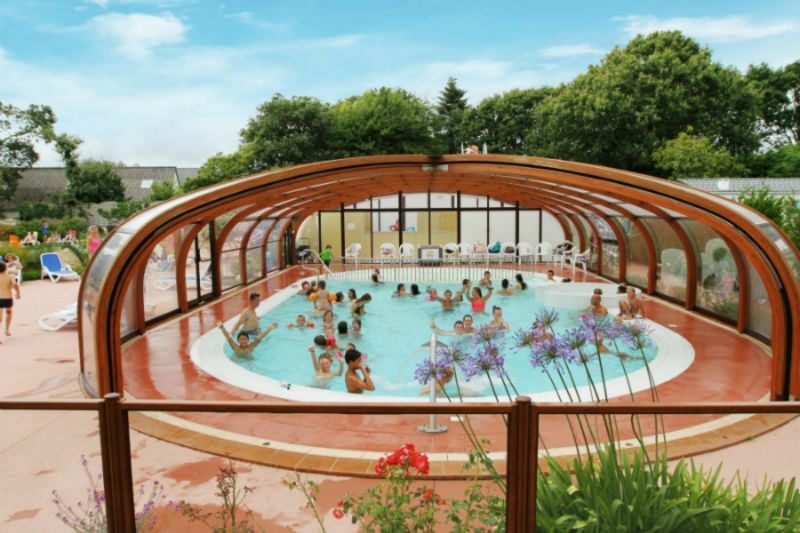 Heated indoor swimming pool in Brittany with washroom facilities, available when the campsite opens on 05th April 2019. 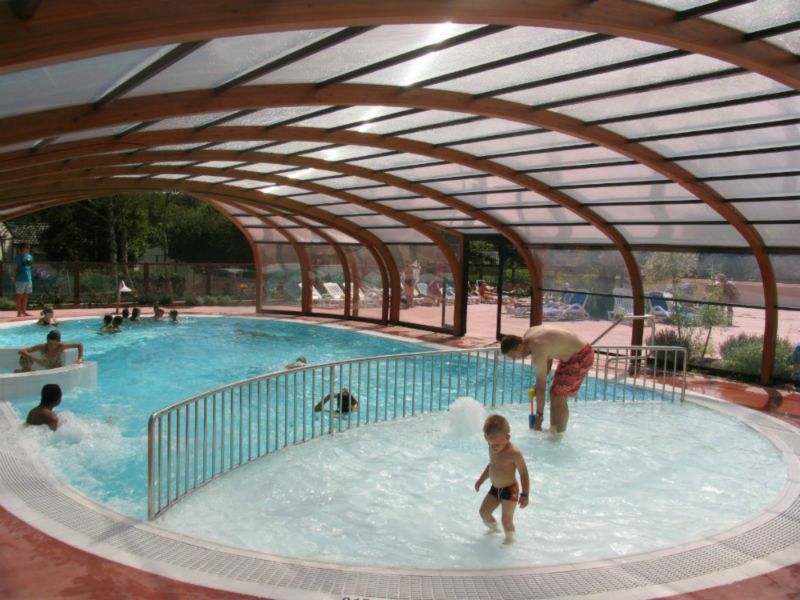 Huge and practical early in the season, you can get together with your friends or family in this heated indoor pool, have a swim under shelter and introduce the little ones to swimming in complete safety. 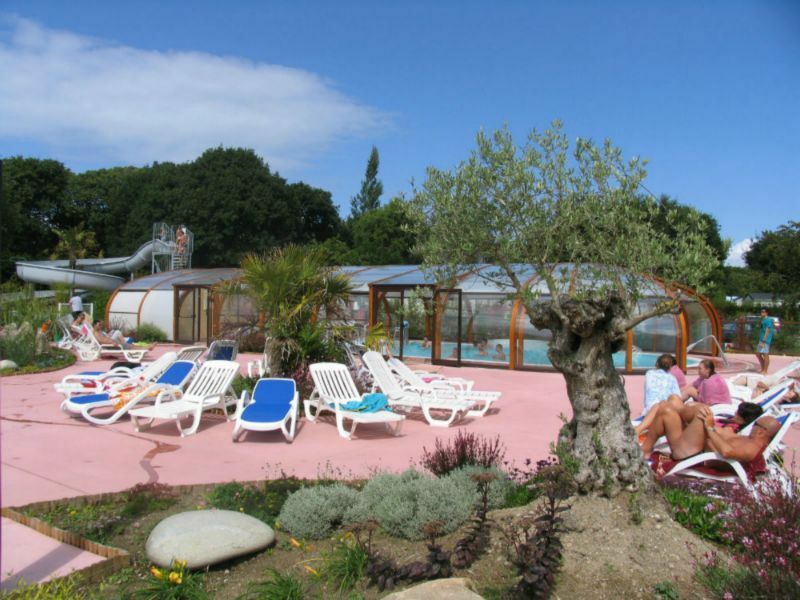 The area is uncovered when the good weather comes in high season.